At the Canberra Distillery we handcraft fine spirits from only the essential raw ingredients. You can purchase our products at the finest establishments in Canberra and Sydney. 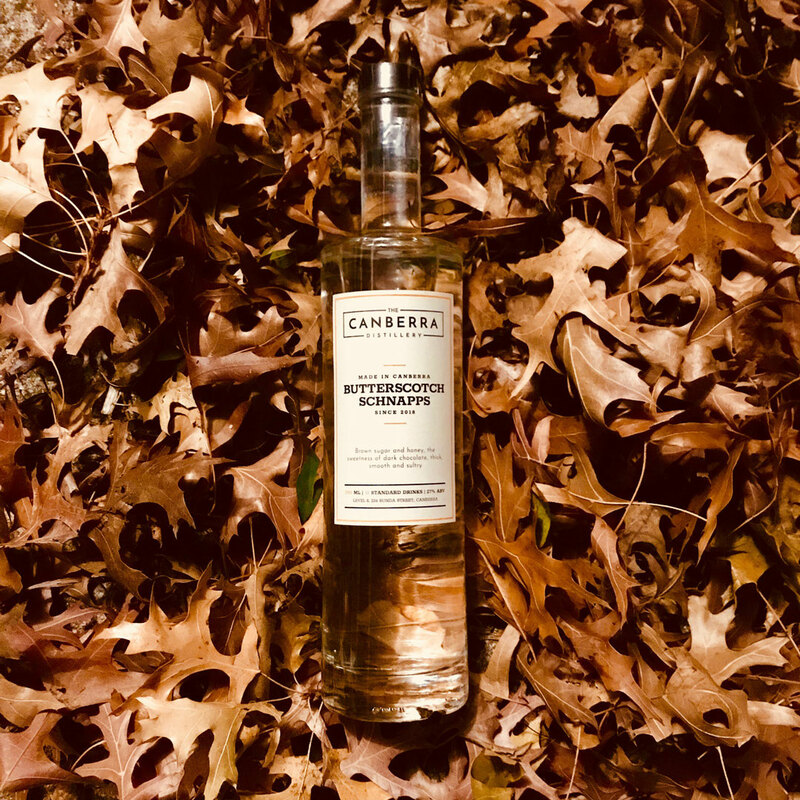 The Canberra Distillery is not open to the public at this time. We are working to find another location that will allow our licence to expand to include retail sales.